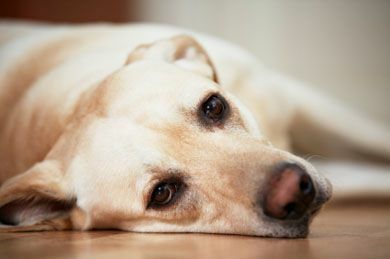 According to Denton Veterinary Center, animal pain falls into two categories: acute and chronic. Acute pain is almost always due to trauma or post-surgery. Our staff can offer short-term treatment, issuing higher doses of pain medication to ensure your pet’s comfort. Chronic pain is typically due to joint disease or displacement, arthritis, chronic skin conditions and chronic internal issues. Our staff uses low-dosage pain medications, laser therapy, and dietary guidance to ensure a smoother healing process for your pet.